Apple Notes App & More! 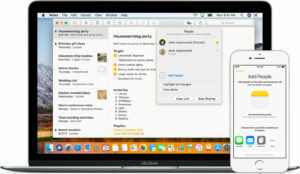 At 7:30 PM to 9:00 PM – Our Librarian and Membership Coordinator Londa Coy will do a presentation about Notes, which lets you collect all your words, images, videos, links, lists, locations, and more, all in one place, and sync them across all your Apple devices. Londa Coy will give us some highlights on how to use Notes on the Mac and iOS. 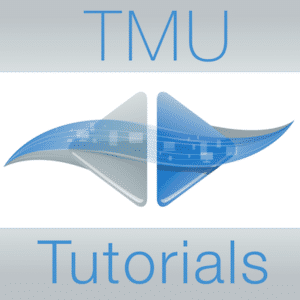 Notes has many new features that we are not aware of and it is worth a second look. In addition, Londa, will go over some of the other new features of High Sierra and iOS 11, as time permit.Be sure to come and learn about these new features that will increase our produc-tivity in using our Apple Devices. Learn more about your Apple devices. MacChUG offers four Special Interest Group to meet your needs. Our guest speaker this month will be a representative from the Butte County Library. The main topic of the presentation will be online resources- databases, e-books, e-audio and e-magazines, but we will also learn about the library computers, programs, media and new projects in the works. Learn more about your Apple devices. MacChUG offers four (4) Special Interest Group to meet your needs. Our guest speaker this month will be Cody Henderson. He’s the founder of a company in Chico called Beetstech. He’ll explain the services his company can provide to our members and give us a preview of the new Mac operating system, High Sierra. He’ll also give us some tips on “what’s new” in iOS 11. Both software updates should be out in September or shortly thereafter. He’ll also share the services his company can provide to our members. High Sierra will bring new technologies, that will make your Mac more reliable, capable, and responsive — and lay the foundation for future innovations. macOS High Sierra also refines the features and apps you use every day. It’s macOS at its highest level yet. macOS High Sierra introduces new core technologies that improve the most important functions of your Mac. From rearchitecting how it stores your data to improving how you watch videos to unleashing the full power of the graphics processors. As an additional Bonus! A discount (%) percent code will be provided during the presentation to all members to be used to purchase products sold by Beetstech for our Apple needs. 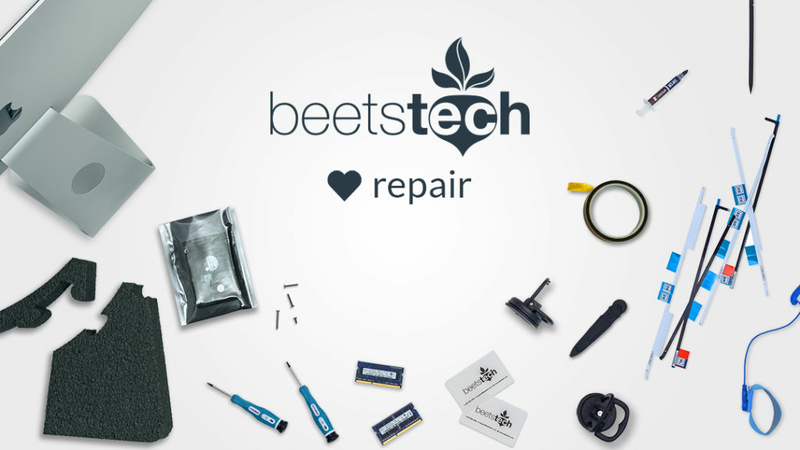 Beetstech offers high quality parts and tools for repairing your own Apple devices, and also offers repair services for computers, phones and tablets. Founded by Cody Henderson in the cramped dining room of his grandmother’s house in 2013, the Chico, CA based company has since exploded in size, expanding their offerings to include specialty repair tools and supplies, and a large variety of services targeted at Apple mobile devices and computers. Resident Experts – Have a question? We have answers. Our resident experts can assist you with your hardware or software questions you may have. 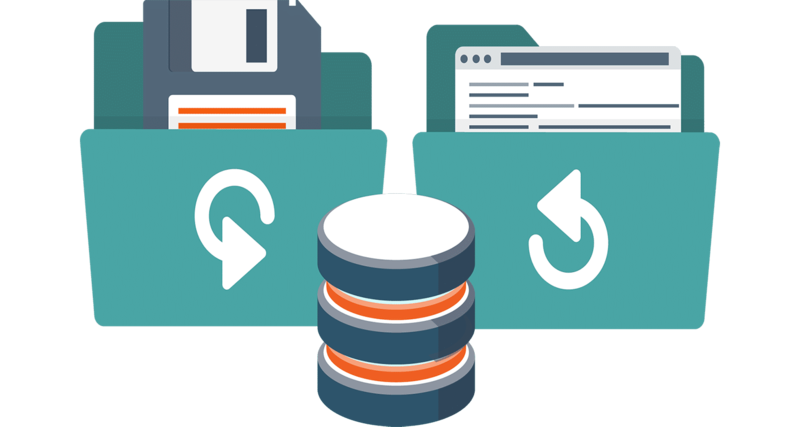 Whether you have questions about installing the latest version of software or need recommendations regarding your Apple devices, services or want assistance with your device. They will be able to help you by providing solutions to your situation or depending on the complexity of your question, or refer you to an appropriate “help” source. Our guest speaker this month will be Drew Swanson, CEO of a company that provides online tutorials for Macs and iOS devices. This company was very generous in providing our members with an “All-Access” pass for one year to all their training lessons. And many of our members took advantage of this offer. Experienced members will host Special Interest group discussions at 6:30 PM for iOS, as well as iPad and iPhone use. If you’d like to learn more about your Mac, iPhone or iPad, plan to come early. Visitors are always welcome and annual membership dues are only $25.00. The Chico Apple Users Group (MacChUG) will convene on Thursday, Jan. 19, 2017, at the Veterans Hall, 554 Rio Lindo Ave., Chico for their monthly general meeting. During our general meetin g, Myron Flindt will focus on digital organization. Myron, a former Evernote Community Leader and MacChUG’s Vice President, will show how you can simplify your digital life. His presentation will emphasize setting up and maintaining digital routines for documents, emails, photos, calendars, personal planning and meals. The Chico Apple Users Group (MacChUG) will convene on Thursday, Jan. 15, 2015 at 7:30 PM, at Manzanita Place (the Chico Elks Lodge), 1705 Manzanita Ave. for their monthly general meeting. Experienced members will host Special Interest group discussions at 6:30 PM for iOS, as well as iPad and iPhone use. If you’d like to learn more about your Mac, iPhone or iPad, plan to come early. Visitors are always welcome and annual membership dues are only $25.00. 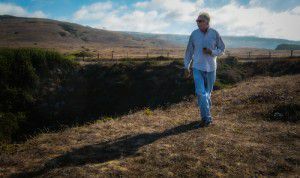 Photograph of Derrick on the Sonoma Coast in Northern CA by Scott Loftesness. Technology has allowed us to travel lighter without giving up capability. But how do you put the pieces together? In this talk, Derrick Story will show you his tips for traveling light, whether you’re on vacation or just out for the day. He’ll talk about technologies for the iPhone, the iPad, and the latest in camera gear. So pack your iOS device, and join Derrick for an evening of Nimbleosity. Derrick Story is a writer, photographer, and teacher. He publishes weekly photography podcasts at TheDigitalStory.com, and maintains a journal of nimbleosity at TheNimblePhotographer.com. Derrick is a senior contributor for Macworld Magazine, online journalist for a Photography Magazine, and photography evangelist for Lowepro. He has more than 21 titles at lynda.com. 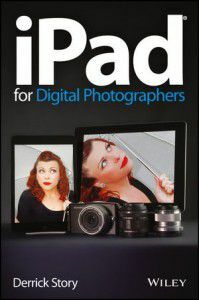 He has authored several books, including his latest, iPad for Digital Photographers, published by Wiley and Sons. Many photographers are turning to the flexible, easy-to-use tools of the iPad and relying on them to wear a variety of hats in their photography business. Whether portable portfolio, editing tool, payment-tracking system, or appointment calendar, the iPad melds together the best attributes of the cell phone and a laptop computer and this unique book highlights them all. With this helpful resource, you’ll learn how to get the most out of your iPad to not only improve your business but also enhance your photography. Thursday December 19th, Randy B. Singer will be our speaker at the monthly meeting at the Elks Lodge in Chico at 1705 Manzanita Avenue. He is an attorney living and practicing in Sacramento, California. Mr. Singer practiced in downtown San Francisco for many years, and then in Woodland, California. He specializes in complex civil litigation. He served as a frequent judge pro-tem several years in Yolo County. Mr. Singer is one of the co-authors of The Macintosh Bible, (the world’s best selling book about the Macintosh computer). He was one of the largest contributing authors to the 4th, 5th and 6th editions. He has also been published in other computer publications, such as Computer Currents, Macworld, and a host of other publications too numerous to mention. Randy Singer’s latest book is called The Macintosh Software Guide for the Law Office, and it is published by the American Bar Association. 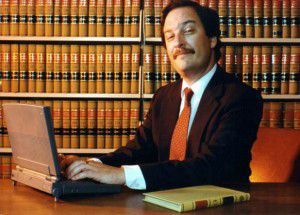 This book lists all of the law office software made specifically for the Macintosh computer, along with tips on how to choose law office software, how to set up an office network, and how to choose practice aids.